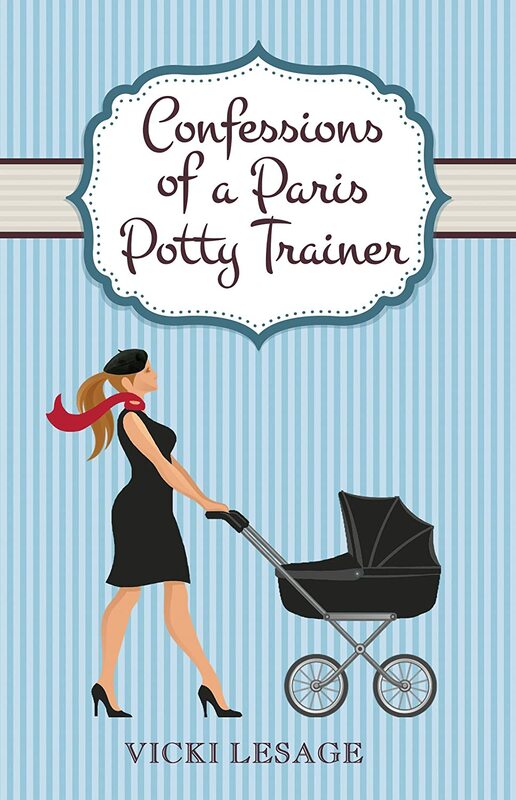 Former party girl Vicki trades wine bottles for baby bottles, as this sassy mommy of two navigates the beautiful, yet infuriating, city of Paris. Answers to these pressing questions – and many more – are in this hilarious memoir. Laugh, cry, and wipe up drool right alongside Vicki as she and her ever-patient French husband raise two children in the City of Light. Vicki Lesage is an IT Director by day, writer by night. And a full-time nerd. She loves fondue, wine, math, and zombies. She lives in Paris with her French husband, rambunctious son, and charmante daughter. Her first book, Confessions of a Paris Party Girl, was released in January 2014, and her sequel, Confessions of a Paris Potty Trainer, was released in May 2014.